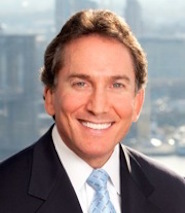 Our managing partner, New York Personal Injury Lawyer Ben Rubinowitz, will be a member of the Faculty at the CLE Live Event “Case Framing, The Science and Art of Advocacy” that will take place May 4th and 5th at the Omni Parker House in Boston, MA. Building a case a jury can believe in is fundamental to obtaining a favorable verdict. 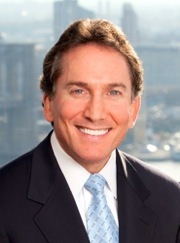 Renowned Rhode Island trial attorney Mark Mandell designed and built the Case Framing Model to do precisely that. This model is based on the idea that “just verdicts result when everything presented at trial is framed and sequenced to focus juror attention on the points you most want to make.” The key, then, is to focus the jury’s attention on what really matters. Mark has created a two-day seminar to teach the fundamentals of Case Framing. The program begins with an introduction to Case Framing, then delves into the latest developments in decision science and psychology, and ultimately finishes with practical guidance on how to apply the model to your cases. 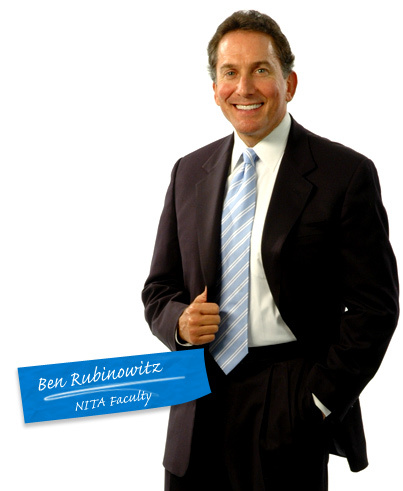 Our managing partner, New York Personal Injury Attorney Ben Rubinowitz is the director of a new program developed by the National Institute for Trial Advocacy. NTA Drills is a rapid-fire three-day program that focuses on direct and cross-examination of witnesses, including impeachment and expert witness variations, as well as methods for delivering killer openings and summations. It is designed for both new and experienced trial lawyers who want to improve and refine their skills. The program will take place from December 11th to December 13th 2017 at the NITA Education Center in Boulder Colorado. Attendees will receive 23 CLE credits for their participation in this program. The “learning by doing” method used during NITA programs ensures that every participant will learn and master amazing new skills such as how to use memory muscle to formulate great questions on the spot or how to think quickly and effectively inside the Courtroom. 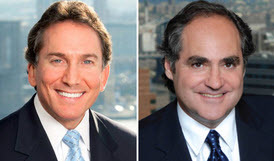 In their recent trial advocacy column in the New York Law Journal, New York Personal Injury Attorneys Ben Rubinowitz and Evan Torgan write: Too often trial lawyers fail to maximize key points that, if fully developed during cross, will serve not only to discredit the witness, but to anger the jurors so that they begin to question and doubt your adversary’s entire case. A thorough line of attack with respect to a lie does not simply prove that a witness was dishonest, but explores the thought process that went into concocting the lie in the first instance, the motives behind that lie, and the ultimate goal that the witness hoped to achieve by engaging in such deception. On Wednesday, Our partner Jeffrey Bloom lectured and did a demonstration of a deposition of a defendant doctor in a medical malpractice case at Metropolitan Hospital Emergency Department Grand Rounds which was attended by New York Medical College emergency medicine faculty, residents, medical students and other observers and research staff. 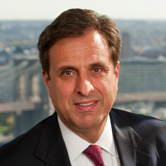 Two days before Jeff was also invited by the NY Kings Supreme Court bench & court attorneys to present and discuss issues frequently encountered in the trial of a medical malpractice action in a “lunch and learn” program. Personal injury attorneys Ben Rubinowitz and Doris Cheng are the directors of a new training program designed by the National Institute for Trial Advocacy. Entitled “NITA Drills: a Witness Examination Boot Camp”, this rapid-fire 3-day program will take place June 19th thru June 21st 2017 at the NITA Education Center in Boulder, CO. Taught by highly experienced trial lawyers, this program will focus on direct examination of of witnesses, including impeachment and expert witness variations, as well as methods for delivering openings and summations. Using NITA’s method of learning by doing and limiting the enrollment to 24 people, this program will allow each participant to take their trial skills to the next level.